Trailing. 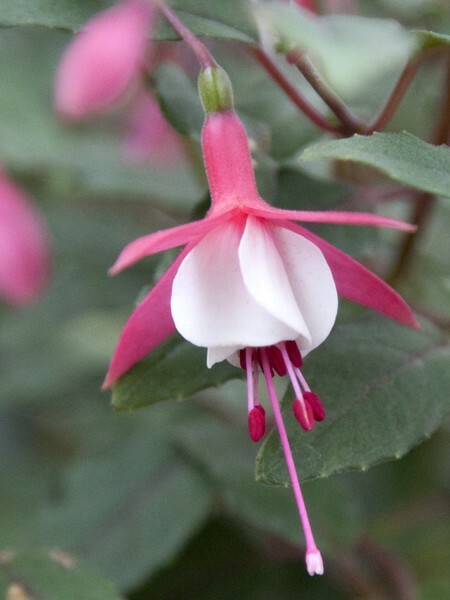 A lovely double-flowered fuchsia capable of superb displays in hanging baskets. Short tubes are white and pale rose. Sepals are rose-pink through white. Corolla is a pale violet-blue fading to white at base. Free-flowering. Grows 12″ to 24″. 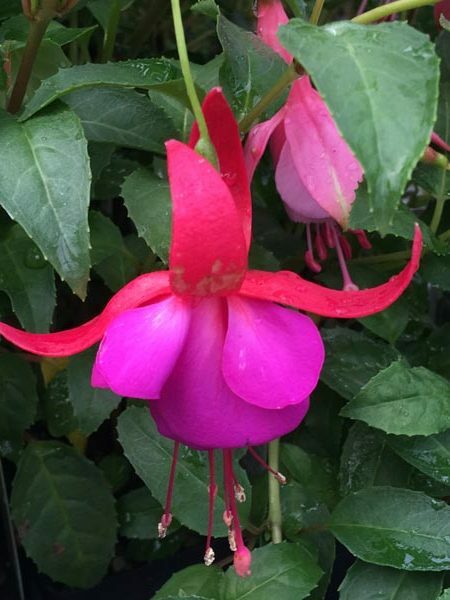 Photo courtesy of Other Fellow Fuchsias. Care: Plant in part shade to part sun. Protect from wind and keep soil moist but n0t soggy. 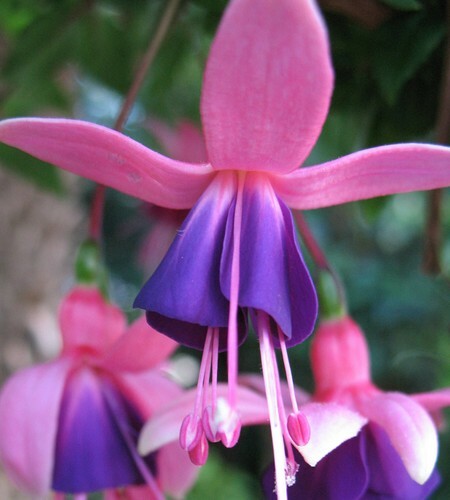 Be the first to review “Trailing fuchsia ‘Blue Satin’” Click here to cancel reply.